The Las Vegas Strip is the one of most incredible sites in the world. You can experience legendary attractions with private chauffeured service. 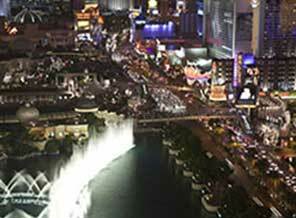 Sit back, relax, and breathe in the lights, sights, and sounds that only VEGAS can offer!! We will customize your tour to include the Stops that you choose. 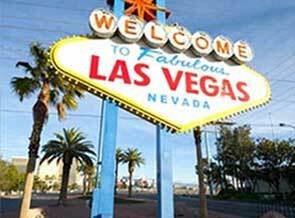 We will pick you up at the front entrance of any hotel in the Las Vegas/Downtown Corridor. 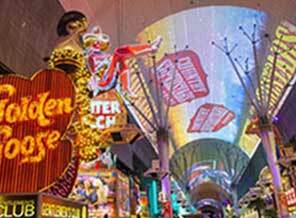 CUSTOMIZE YOUR EXPERIENCE WITH SOME OF THESE LEGENDARY ATTRACTIONS! *If an attraction requires tickets, those will be your responsiblity to pay directly to the venue. FAMOUS LAS VEGAS STRIP WHILE IN LAS VEGAS! Tour schedules start at 5pm (November-February) AND 7PM ALL YEAR with the last tour starting at 11PM. Prices depend on the vehicle type that you select to accomodate your group and the pick-up/drop-off location.